Ahmad is a Programmes Officer at Generations For Peace. His role at the organisation entails supporting the Programmes Department in the implementation of Generations For Peace programmes in assigned countries; supporting and mentoring the lead volunteers for each programme in programme design, implementation, monitoring and evaluation; and establishing and nurturing effective partnerships with local partner organisations. 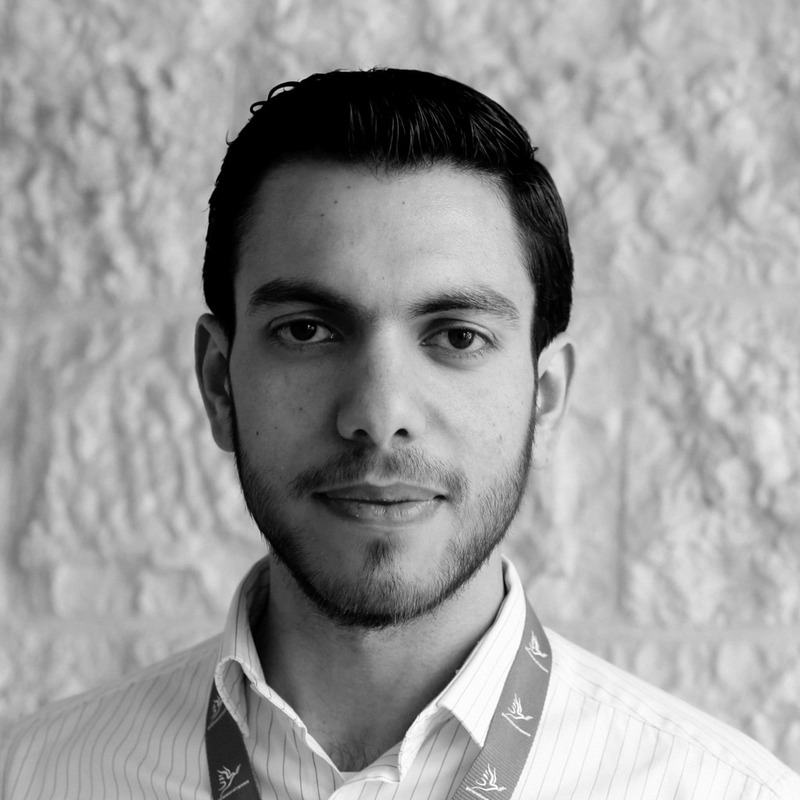 Ahmad is from Jordan, and graduated from Al-Balaq University with a BA in accounting in 2013. Ahmad is also a certified internal control specialist (Internal Control Institute, U.S.). This competency prepares individuals to assist organisations to design and/or assess internal control, and to assist management in installing internal control processes. Ahmad has also undertaken courses to develop his leadership skills at INJAZ, a youth-centered non-profit organisation based in Jordan. Prior to joining Generations For Peace, Ahmad worked as an accountant and then senior accountant. Ahmad joined Generations For Peace because he strives to make a difference in the world – a difference that can be felt and measured. The multicultural nature of Generations For Peace really appealed to Ahmad as it provides an opportunity to meet people from diverse cultures and backgrounds. During his spare time, Ahmad enjoys reading and collecting banknotes and coins from other countries.